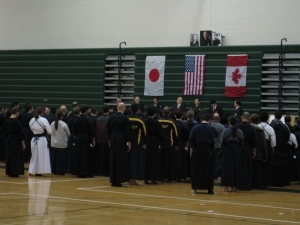 Last Sunday,February 16,16th　Detroit　Kendo Tournament was held in Detroit . 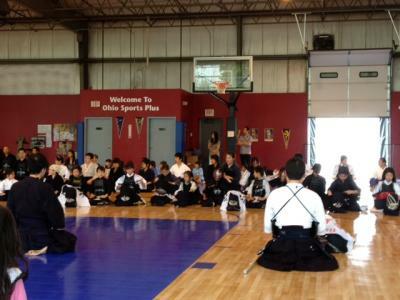 About 280 kenshi came from not only the suburban city but also Canada, Chicago and New York. 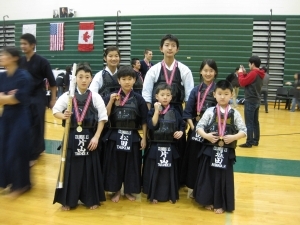 From the Columbus Junior Kendo Club, 7 kids and 5 adults participated in individual and group matches and did their best.